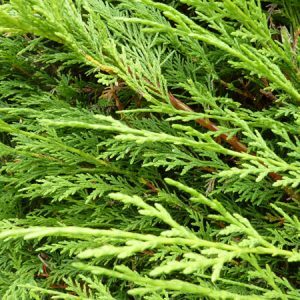 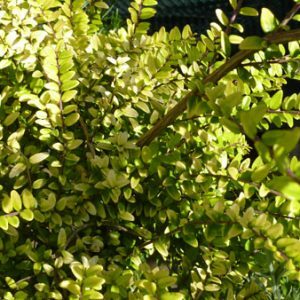 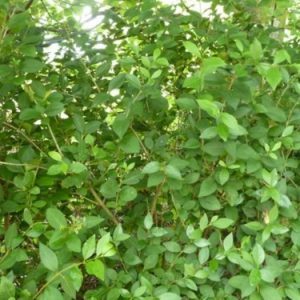 Compact evergreen shrub with mid green leaves. 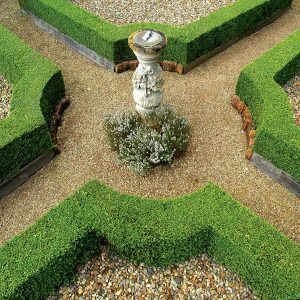 A great alternative to Box for formal parterres and hedges. 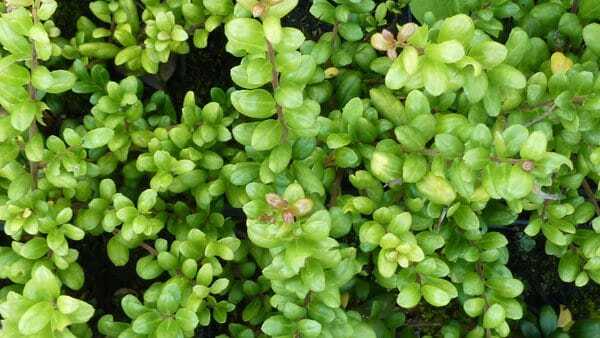 RECOMMENDED SPACING: Single Row- 5 plants per metre.